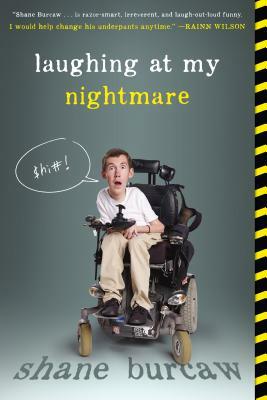 Shane Burcaw is a twenty-something young adult with Spinal Muscular Atrophy and a wicked sense of humor. He lives in Minneapolis, Minnesota, where he runs a blog and nonprofit organization dedicated to providing medical equipment to people with muscular dystrophy diseases. He and his girlfriend are the duo behind Squirmy and Grubs, a YouTube channel that offers a behind the scenes look at their interabled relationship.